For many years, we have been the telephone answering service choice of funeral directors and funeral homes because we take the time to understand your business and the very personal services you provide to your customers. This means we can operate as an extension of your own staff so that your callers feel treated with the care sensitivity that these calls deserve. Our operators are experienced in capturing all of the calls that come into your funeral home and we understand that each one needs to be handled with respect and empathy as this may be a difficult time for your callers. We can take all of your death calls, calls involving the creation of obituaries, and miscellaneous calls regarding the copying of death certificates, insurance papers, payment of bills, and advance arrangements. Our highly trained operators can also manage florist listings, provide directions and contact information for flowers and cemetery services, plus handle contacting grief counselors on behalf of families. 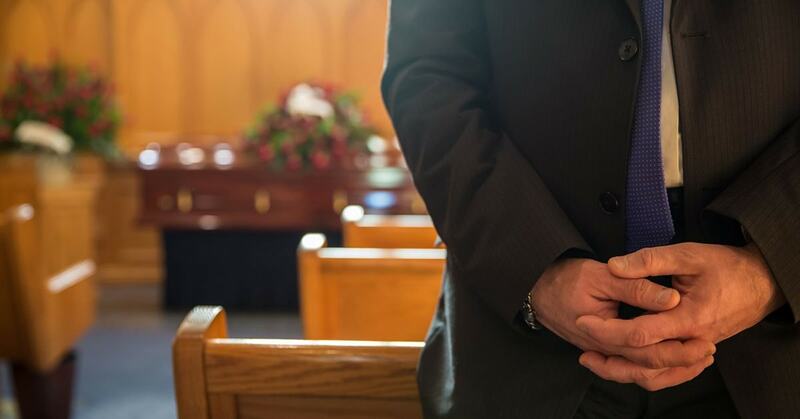 We promptly handle questions regarding products and services as well, such as those involving burial vaults, mortician services, and cemetery businesses. We train each of our operators to be skilled at managing the calls with sensitivity and compassion while also knowing your funeral home’s terminology and protocol. Callers will find our operators to be professional and helpful during their time of loss. None of your calls will be missed because you will have a 24/7 live receptionist. That means that every phone call you receive is answered, at any time of day or night, by an attentive and well-trained phone operator. These operators can handle any of the routine calls your funeral home receives, as well as emergency situations, if necessary. Every call is responded promptly. Clients and potential clients don’t have to wait on hold or call back multiple times in order to talk to someone in your office. Instead, a live receptionist will respond to every call within a few rings. Attentive service lets your callers know that you care about them and their time. This will lead to satisfied clients, new customers, and increased revenue.